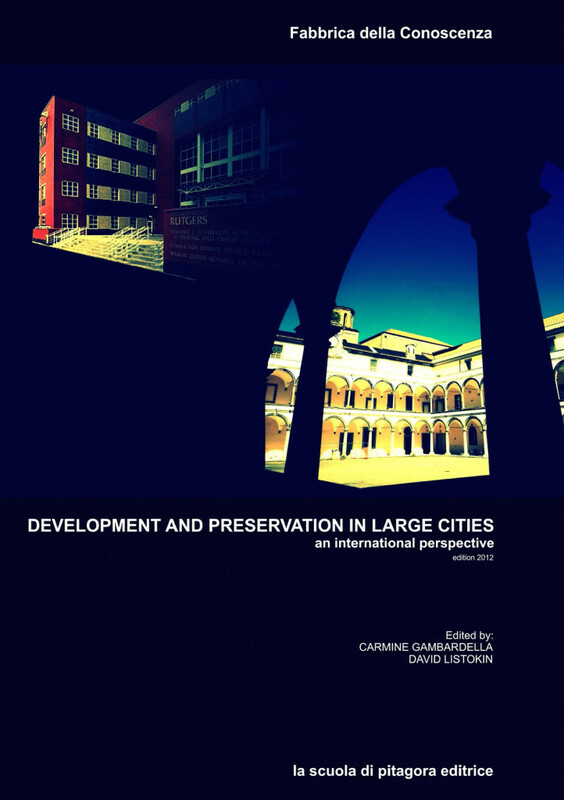 The third edition of the seminar series (January – June 2014) entitled Development and Preservation in Large Cities: An International Perspective was an extraordinary success, like the first (2012) and second (2013) editions, involving 70 participants which included lecturers, PhD and undergraduate students of the partner institutions, who have been awarded a joint participation certificate. 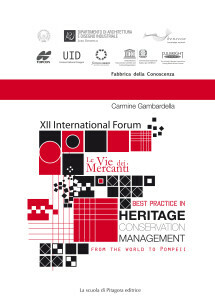 The course was organized by the Centre of Competence of the Campania region on Cultural Heritage, Ecology and Economics (BENECON, institutional partner of the Forum UNESCO University and Heritage), the Department of Architecture and Industrial Design Luigi Vanvitelli of the Second University of Naples and the Edward J. Blustein School of Planning and Public Policy at Rutgers, the State University of New Jersey. 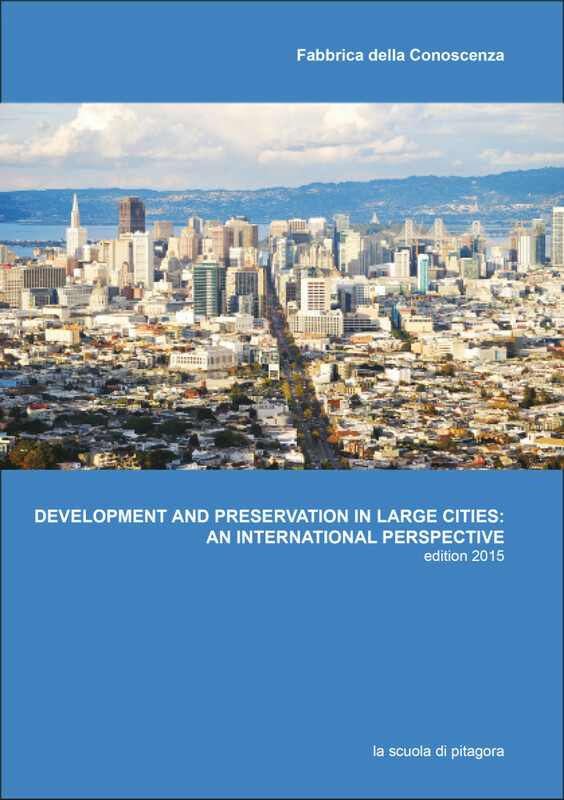 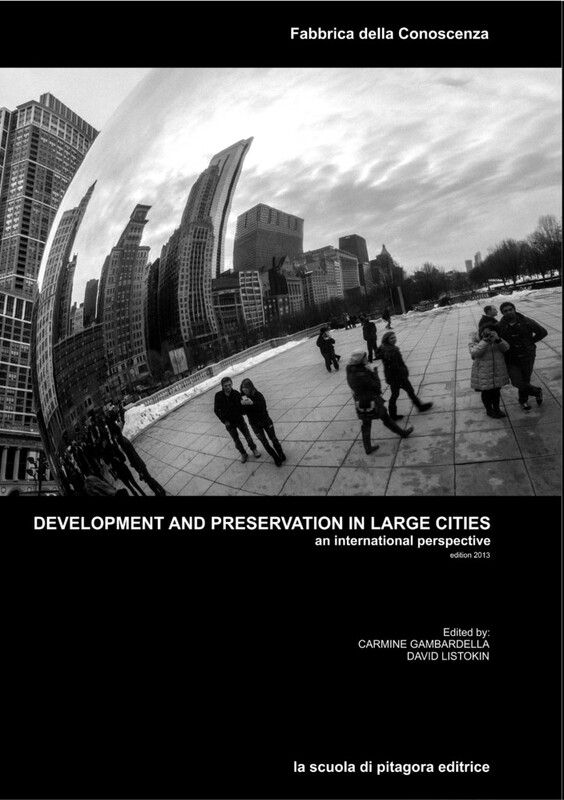 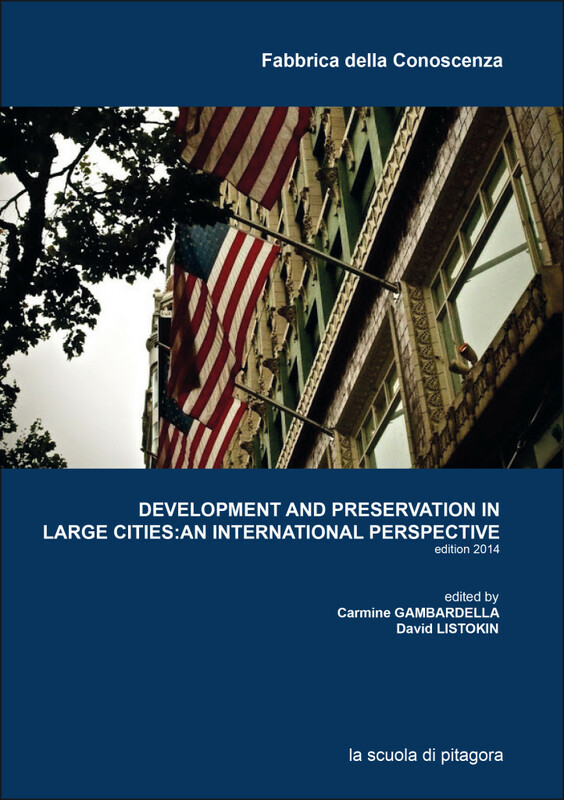 The fourth edition of the six month series of seminars (January – June 2015) entitled Preservation and Development in Large Cities: An International Perspective was an extraordinary success, as the previous editions of 2012 (first), 2013 (second) and 2014 (third). 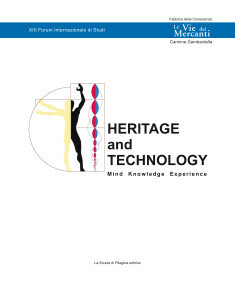 It involved 70 participants including professors, researchers, post-doctorate fellows, graduate students and students of partner institutions, who have all received a joint participation certificate. 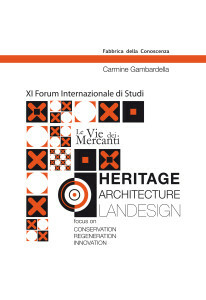 The series was organized by the Centre of Competence of the Campania Region on Cultural Heritage, Ecology and Economics (BENECON, institutional partner of Forum UNESCO University and Heritage), the Department of Architecture and Industrial Design Luigi Vanvitelli of the Second University of Naples, and Edward J . Blustein School of Planning and Public Policy, the Center for Urban Policy Research at Rutgers, the State University of New Jersey. 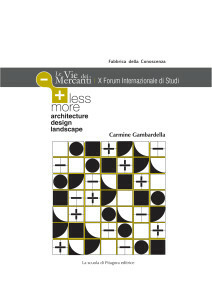 The professors and researchers from BENECON and the Department drew up several papers in relation to their specific subject areas, in a logic of integrating their skills and confronting “without limits” which characterizes the methodological approach of our scientific community, with Italian and American case studies on design, architecture and landscape.